The county is to benefit from two bids to the Coastal Communities Fund announced today, which it is suggested will help generate nearly 250 jobs and attract businesses to the county. £598,000 to drive the regeneration of Rochester and Chatham High Street by providing business incubation units at Sun Pier House and The Arches, and social enterprise support provision for cultural/creative industries. The project aims to create 140 jobs. 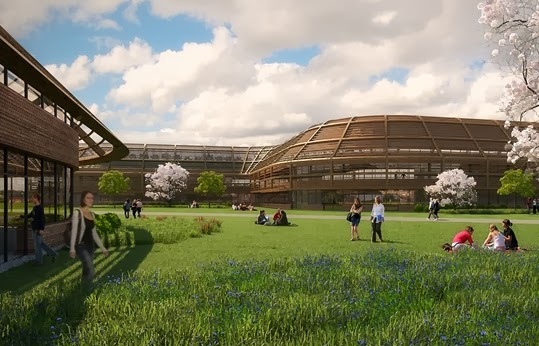 £2.5 million to create a sustainable energy visitor centre within a development at the former Betteshanger Colliery (formerly Kent's largest), to showcase sustainable technologies and products, a biomass energy complex and also to celebrate east Kent's coal mining heritage. It aims to create 107 jobs and 30 businesses in sustainable technology and education.